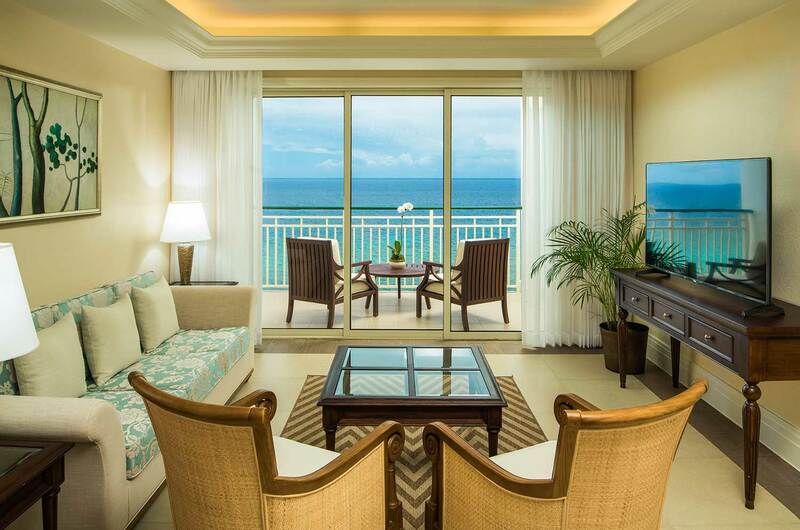 Spread across three distinct buildings, Jewel Grande All-Inclusive Jamaica Luxury Resort offers a variety of lavish resort accommodations, including one and two bedroom suites, and three-bedroom villas. 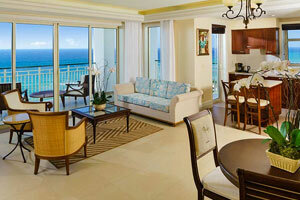 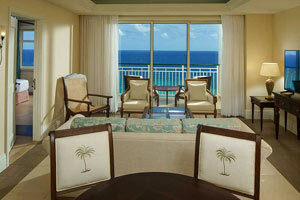 The brand-new Sentry Tower features 88 oceanfront suites offering spectacular views of the Caribbean. 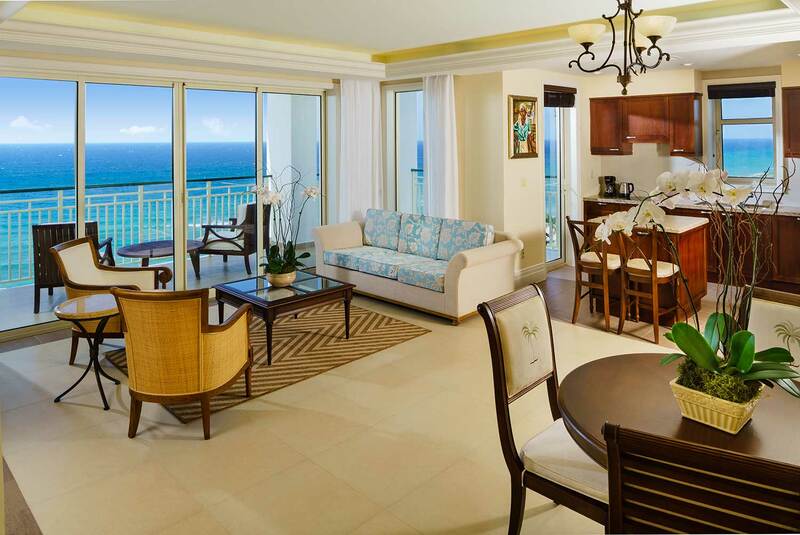 The accommodations at Jewel Grande All-Inclusive Jamaica Luxury Resort include a fully-equipped kitchen/kitchenette with high-end stainless steel appliances, granite countertops, private balconies, and sumptuous beds with luxurious linens, as well as modern tech like complimentary high-speed WiFi and large flat screen HDTVs. 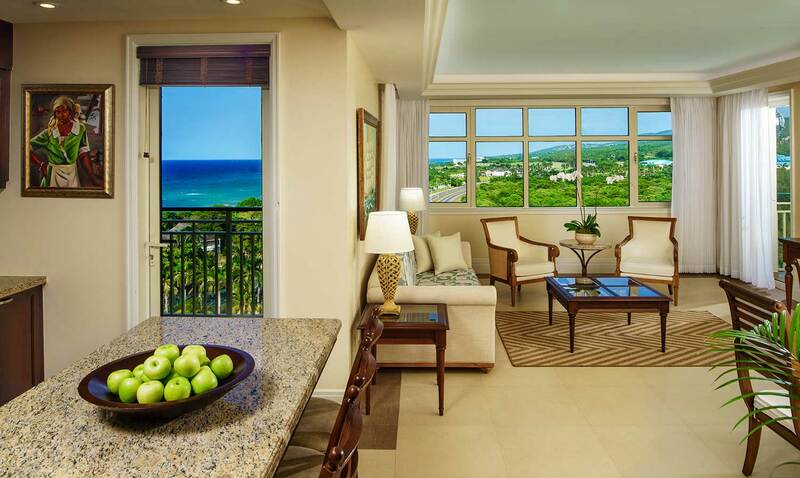 Inspired by Jamaica’s heritage, our elegant design is a seamless blend of casual sophistication and elevated authenticity. 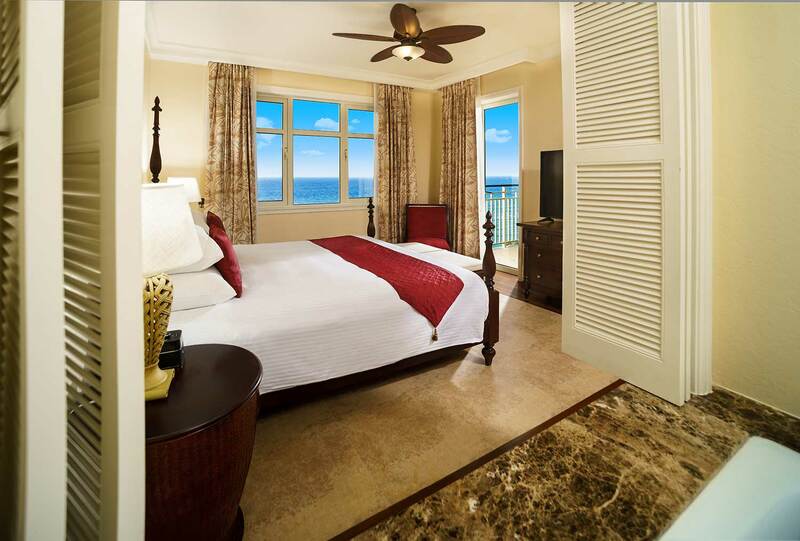 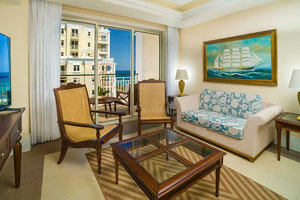 Enjoy an extraordinary stay in one of our spacious one, two, or three bedroom suites. 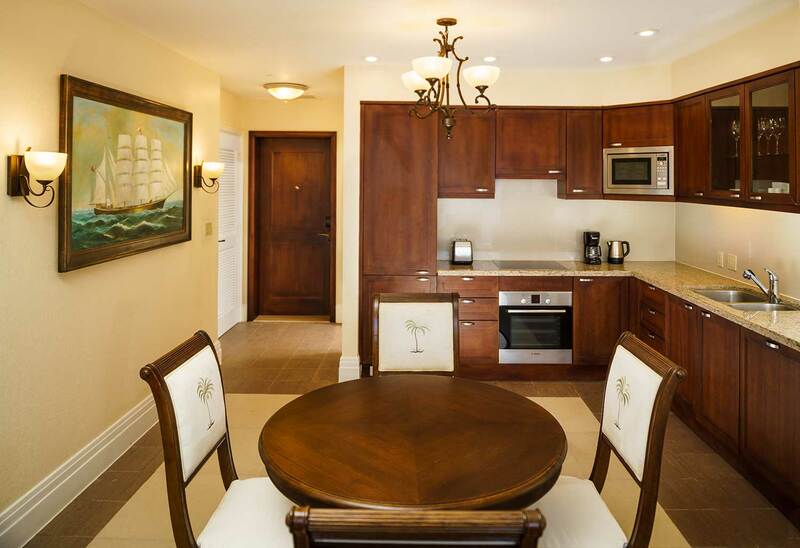 Each suite features an array of modern luxuries including complimentary WiFi, granite kitchen and bathroom countertops, luxurious bath products, and fully equipped kitchens with stainless steel appliances.